Transfering data from pc to pc or between computers is no less than a headache.Most of the people are using External Harddisk/ Big pendrive to transfer data between computers.But the main problem of using External Harddisks is that you have to transfer data between three devices.First Computer-Hard disk-Second Computer.Surely this method eats your precious time.We care about your valuable time so we researched in this matter and we found that There is some very effective wired and wireless solution for this problem, which we are going to tell you today, in this post which is ” Wired method of file transfer between computers“. In this Post, we will introduce the Wired method of file transfer between computers.Wired Method means We will use cables. Cables are used to carry different forms of electrical signals from one end to the other.So in this post, we will introduce two cables and we will explain the steps to transfer data or transfer big files between computers at high speed. First Cable is USB to USB Data transfer cable and the Second cable is Crossover cable.And By using both cables we will show you that how you can transfer files from PC to PC or between Computers. So let’s talk about the easiest but fastest method of Data transfer between computers. It is like normal USB file transfer method.so without wasting time here is the first method to send big files from pc to pc. USB to USB Male Data transfer cable is the easiest and cheapest method to transfer files between computers.So you just have to connect both computers using USB ports and you will have access to data on both computers and you can do all the basic things like Browse, Cut, Copy and paste files in both computers.So it is like USB file transfer without any driver installation or problems. I think this method of file transfer between computers is the easiest method to transfer data from “pc to pc” or “pc to lappy” etc.The Cost of these Data transferring Cables is Between $3 to $7 (200 INR to 700 INR) depends upon the length and type.You can buy from electronics and computer store or any online store from below links. 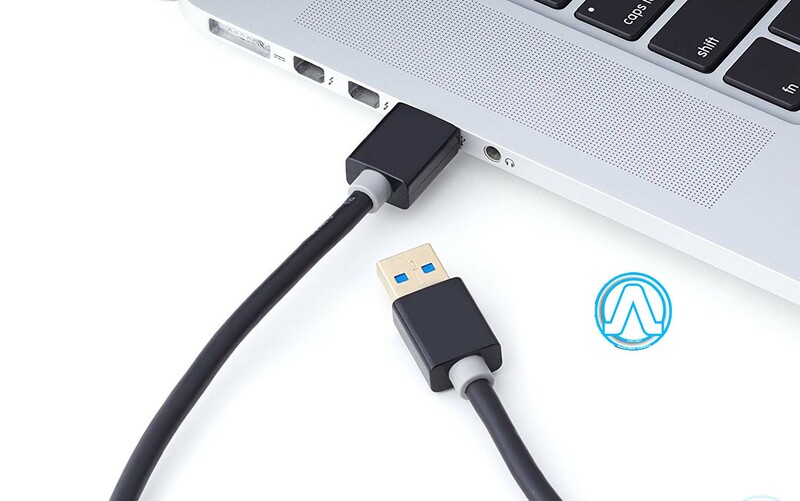 The Combination of USB 3.0 Ports in Computers and USB 3.0 USB to USB Male Data transfer cable will give you the better result. Send files from PC to PC, send big files, send large files. Transfer data from pc to pc, Transfer files from pc to pc. Transfer files at high speed and rate. USB 3.0 Cable with USB 3.0 Port will give you best Result. Transfer Data between Linux – Mac – Windows & PC and Lappy. Easy to Use and Normal USB file Transfer Method. Computer and laptop (Windows/Mac/Linux) will never come without LAN Port.So to transfer data from pc to pc we will use a crossover Ethernet cable to build a local area network without a router. 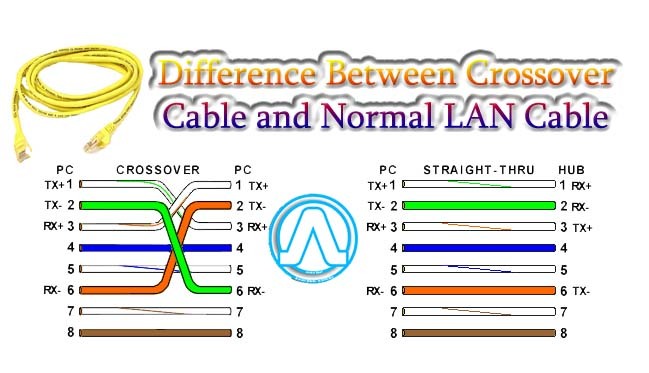 Then we will connect the second PC or Lappy in the same Network and then we can transfer data between computers /PCs/ Lappy Very Easily and at a very good speed.You just have to make sure that you are using Crossover cable. 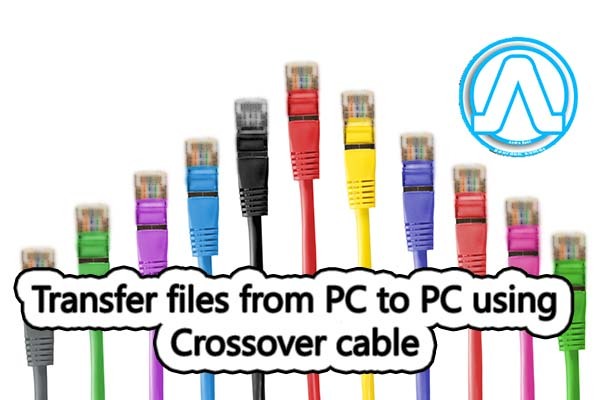 Crossover cables are different from the normal LAN cable.And After using it you can directly transfer files/ Transfer data/ transfer large files from the primary PC to Secondary PC without any Problem and at a very high speed. You also connect two or more than two Computers. Transfer files at high speed and rate. Almost at the maximum Speed because there will be no obstacles between the computers. Connect the Ethernet crossover cable to the Ethernet ports on the back of each PC and side of laptops. Let the first computer is PC 1.Do all the below settings in PC 1. Right click on My Computer then go to > Properties > Computer Name. Change the Computer Name to “A” and the workgroup name to XYZ. Click on OK to save changes. Next, go to Control Panel > Network Connections. Right-click on your LAN connection and select Properties. All other fields should be left blank. Click on OK to save changes. Now take the second computer PC 2 and do all the following Changes. Right click on My Computer and go to> Properties > Computer Name. Change the computer name to B and the workgroup name to XYZ. Then click on OK to save your changes. Now go to to the Control Panel > Network Connections. 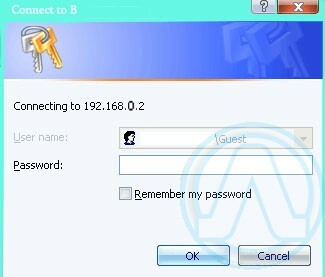 Right-click on your LAN connection and select Properties. Leave all other fields blank and click on OK to save your changes. After doing all the connections and settings., both PCs should be connected by LAN. You may need to restart both computers to implement the changes. You can check the connection and settings are working or not by pinging one PC from the other. You can view both PCs in My Network Places. instead of the window above, you will need to set up your folder’s security. To do this just right click on the folder you’re trying to share/access and choosing Sharing and security. From here, you can give the appropriate permissions. In this Post Wired method of file transfer between computers, we have talked about the faster and time-saving methods of File transfer between computers.By using both wired Methods You can send big files very easily from One computer to another.These Methods will definitely help you in sending files to a near PC or Transfer data to another computer with very high speed and thus these methods of file transfer will consume less time.Now in next post, we will share wireless methods for fast file transfer between Computers.So Keep Visiting and if you have suggestions and ideas then use the comment section and share with us.And if you Like our Post then please Share with your Friends. These are very helpful tips to connect two systems with wired methods for fast file transfer. It makes files transfer from PC to PC, send big files, send large files very easy. it depends on what type of ethernet cable you using for that.